ASR has provided project planning and implementation, oversight, enumerator and surveyor training, data tabulation and analysis, as well as a comprehensive report of the findings. ASR uses methodology commended and recommended by the federal U.S. Department of Housing and Urban development (HUD). This methodology uses homeless workers and volunteers to canvass every area of the county and follow up with a face-to-face survey eliciting the details of the enumerated population. 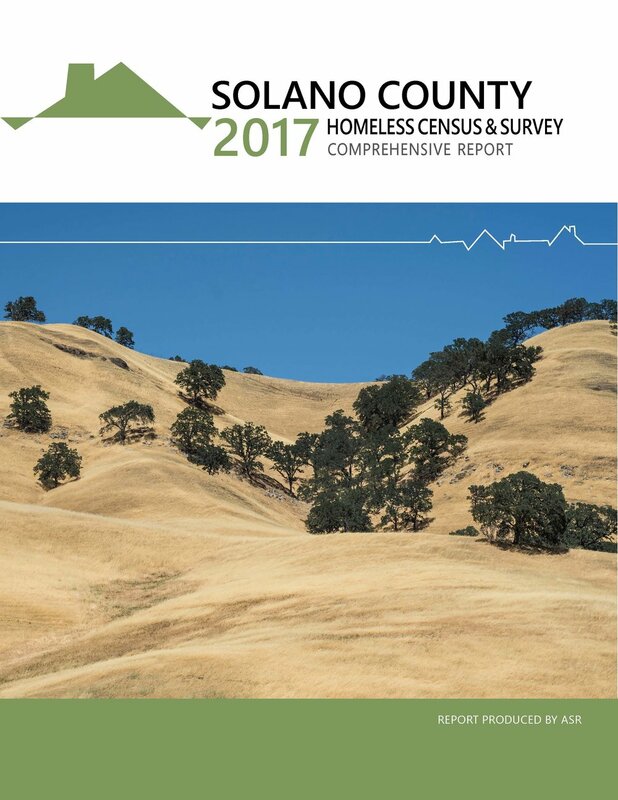 The results of the census and survey produce a point-in-time count of homelessness in Solano County, and provide the County with information about its homeless population. 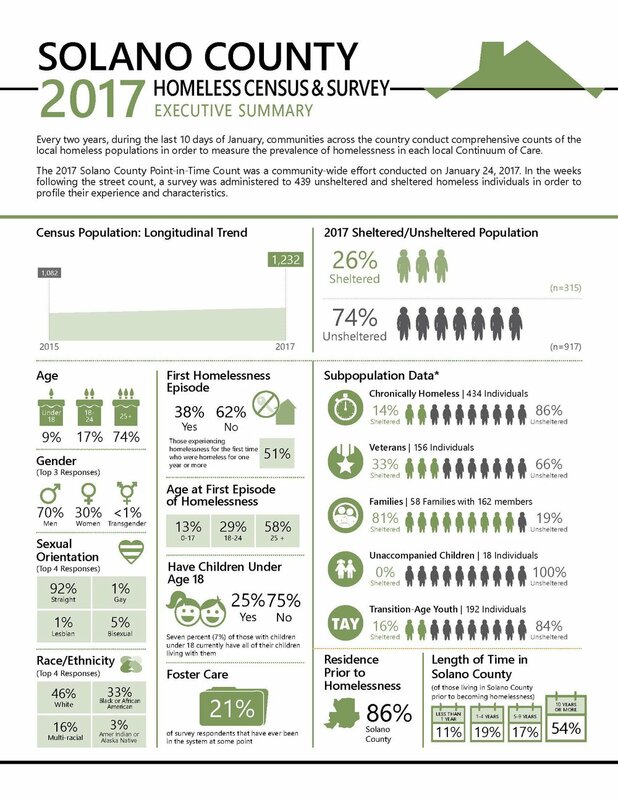 This data has helped the county and local homeless service providers better understand the needs of their community, evaluate their current system of services, and apply for federal and local funding.